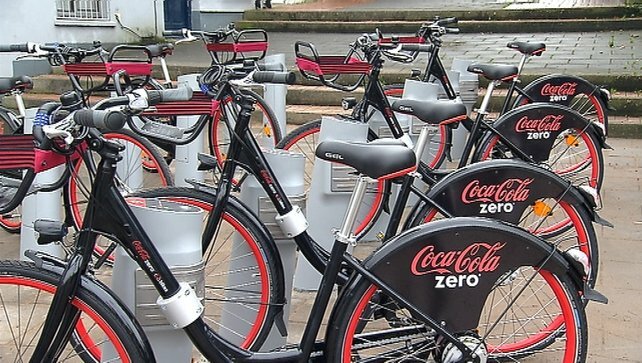 A new bike rental scheme has recently been rolled out in Galway. There is now 195 bikes for hire at 19 stations, all of them in and around the city centre. Users will pay a registration fee of €10 to subscribe to the service and pay charges if they rent a bike for more than 30 minutes at a time, but a discounted registration fee of €5 a year is on offer until the end of this year.